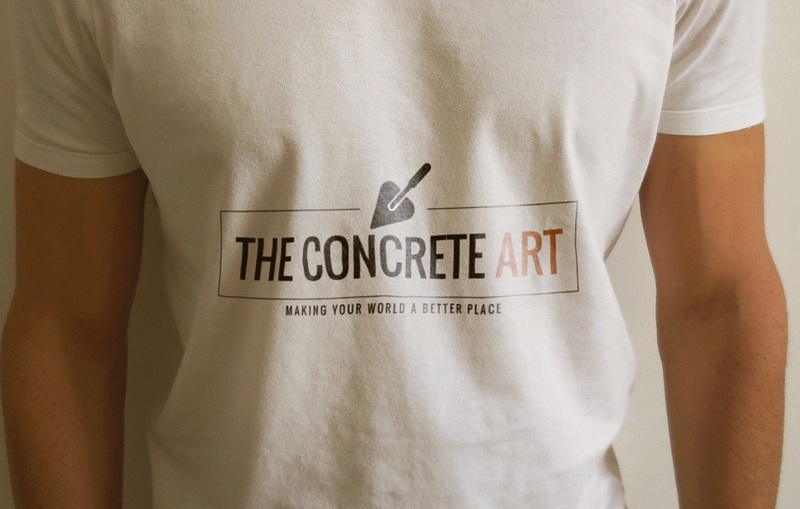 When it comes to a highly experienced artist, Concrete Art uses concrete as their canvas to create. 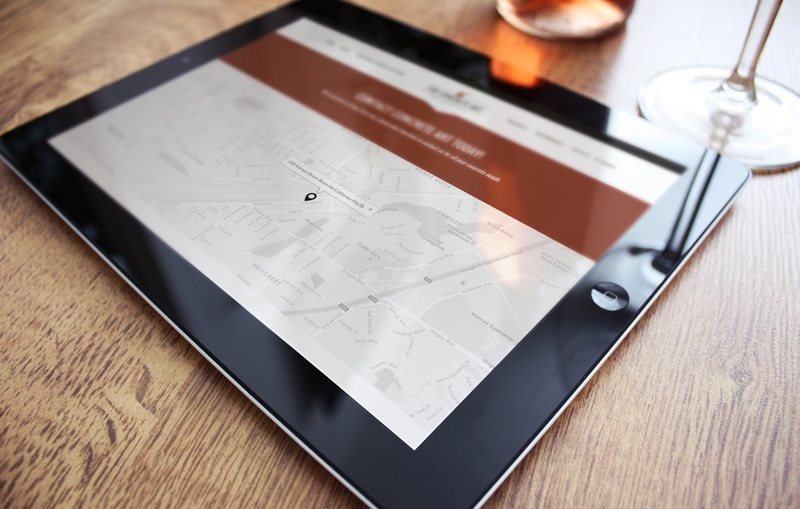 Concrete Art chose 4EightyEast to design and develop their corporate branding and website. 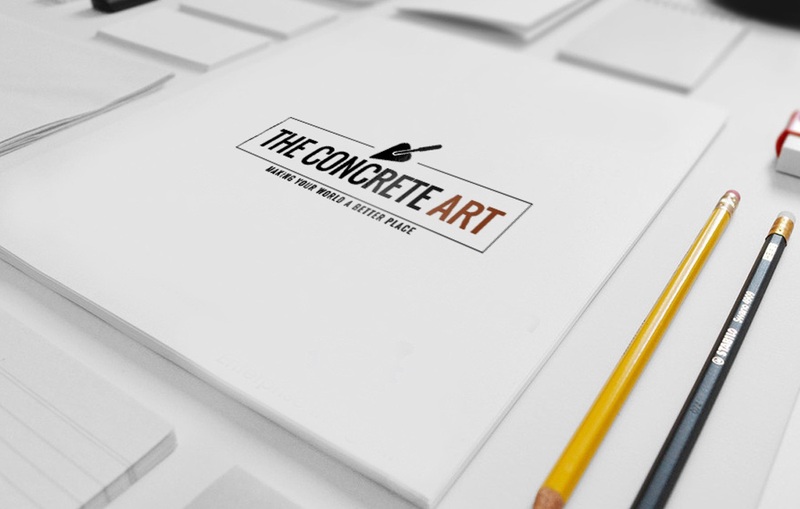 Concrete Art needed an artistic solution that captured their craftsmanship and experience, we believe that 4EightyEast delivered on that expectation.